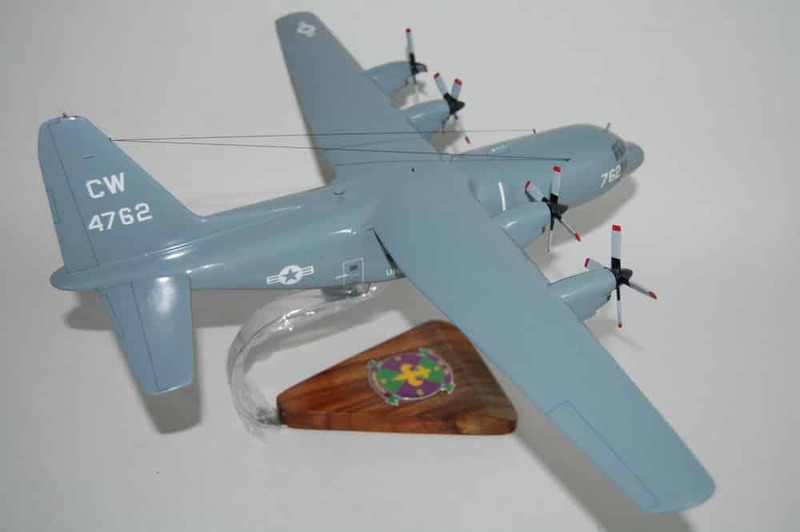 Capture your VR-54 Revelers time in this 18 inch C-130T wooden model. 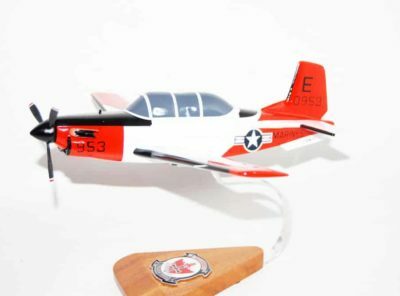 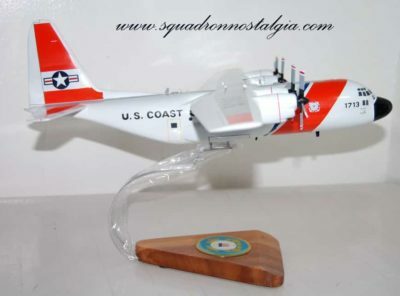 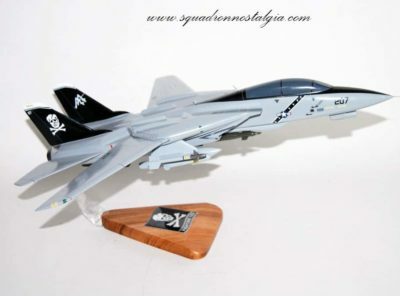 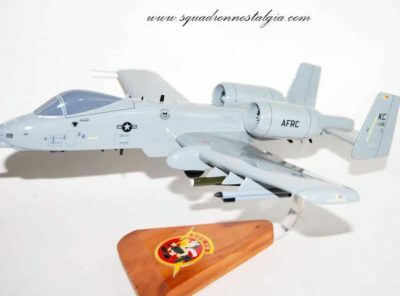 There is no better trophy for your squadron time than a model replica. 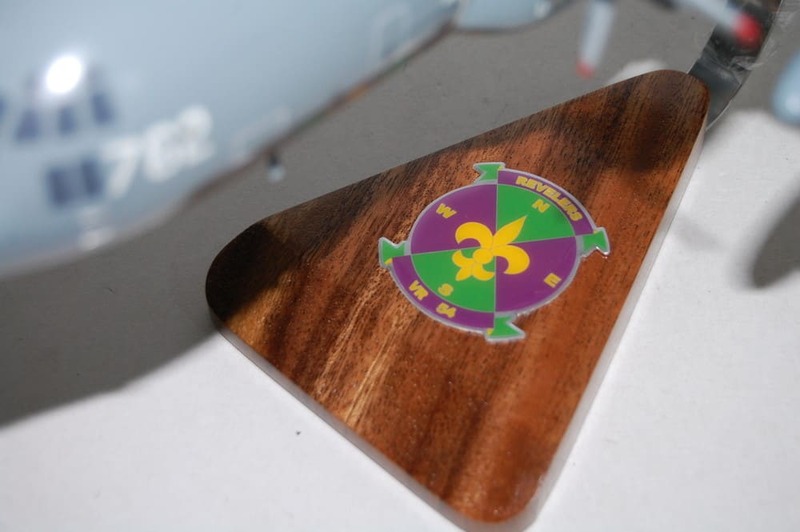 The establishment of VR-54 is actually the rebirth of a previous Reserve Force Squadron of the same designation which was also stationed aboard NAS JRB New Orleans. 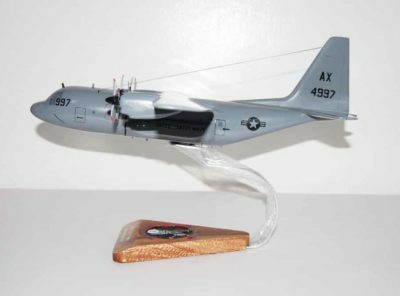 The original VR-54 flew the C-118 transport aircraft prior to being decommissioned in the early 1980’s when the Navy introduced the C-9 transport aircraft. 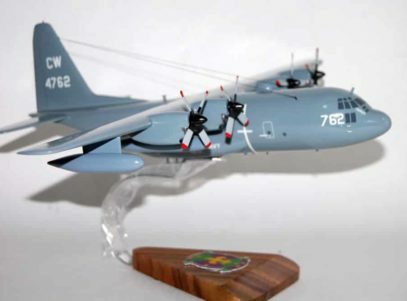 VR-54 was formally established on June 1, 1991 to provide tactical/heavy lift transport capability in support of fleet requirements. 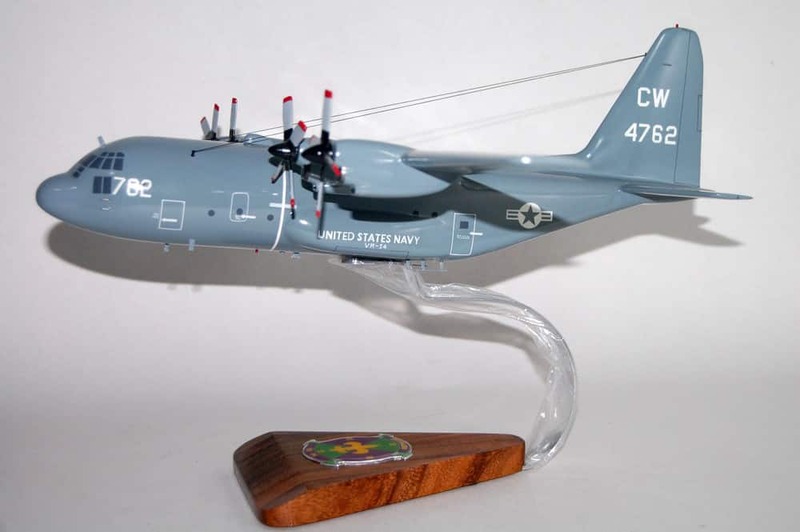 The squadron currently operates four Lockheed C-130T aircraft. 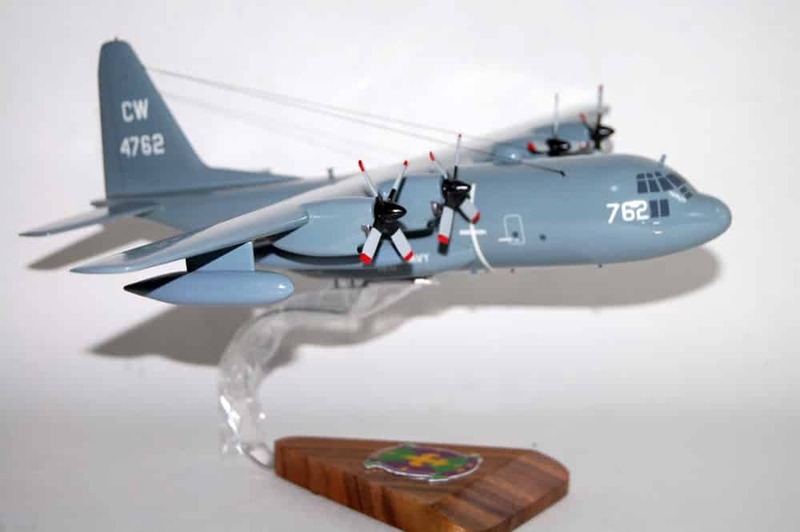 Because of the massive size of the C-130T and the immediate response capability needed by the fleet, VR-54 is manned with 146 active-duty full-time support (FTS) personnel as well as 81 selected Reservists. 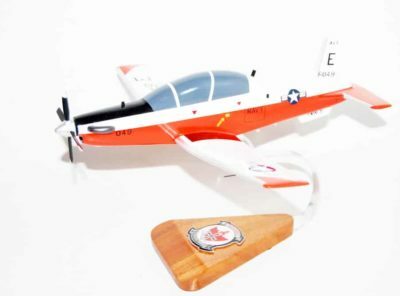 In any given year, VR-54 will fly more than 4,000 hours in support of a variety of worldwide logistics missions and transport several million pounds of cargo and thousands of passengers.